You are Danny Rand -- scion of a martial arts dynasty that stretches back to the dawn of time, CEO of a multibillion-dollar business conglomerate, and a recently reactivated superhero in the Marvel Universe. 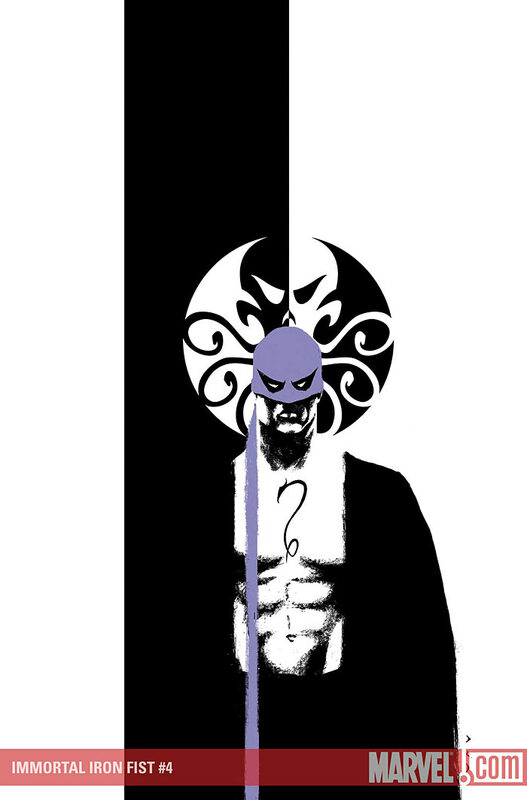 A plot to destroy you, your legacy, your company and your good name hatched centuries ago and now has you in its clutches -- and your only ally is a might-be-crazy former Iron Fist that somehow survived the First World War. It's your fourth issue. You are probably doomed.